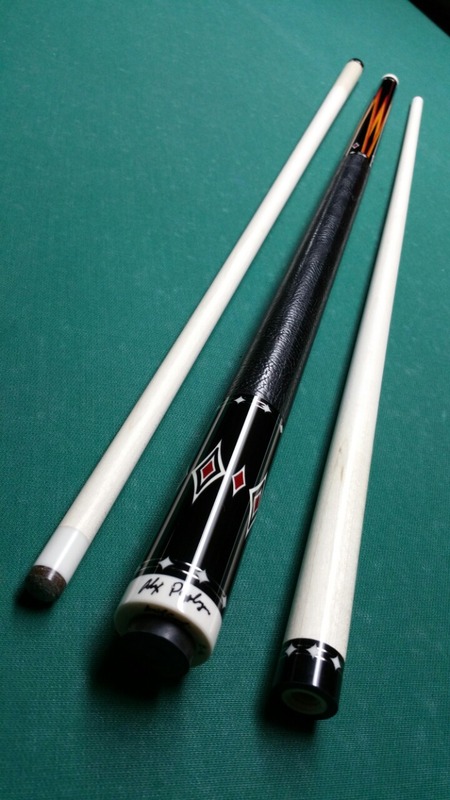 Check out my cues in the Gallery page. Hey Alex, hope your doing well. Just had a quick question… Do u prefer pro taper or European style shafts (straight taper)? And what diameter do u prefer? Alex what can I do to stay down on my shot. Fee some reason I can’t over come jumping up, it costs me a game every time it happens. Beautiful cue Lion! Love the wrap! Is it paired with the builders shaft or did Carmeli use a blank from Predator, OB or…? you look for charactaristics wise in a cue – Thanks Alex, big fan since 1991 when I first saw you in the CAN/US 9 Ball Border Battle at D&B in Mississauga- all the best.